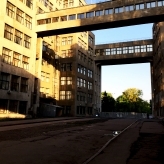 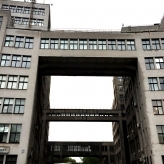 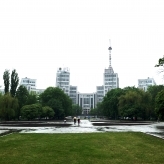 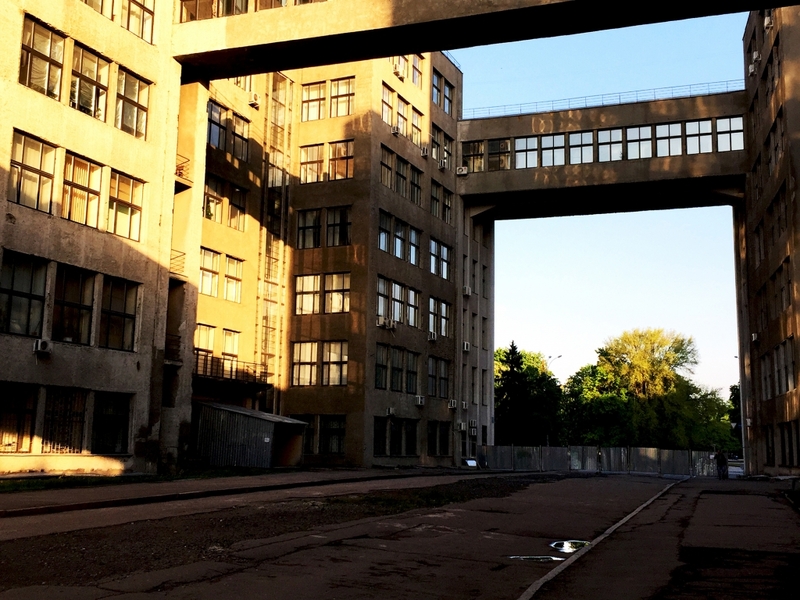 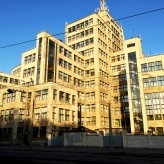 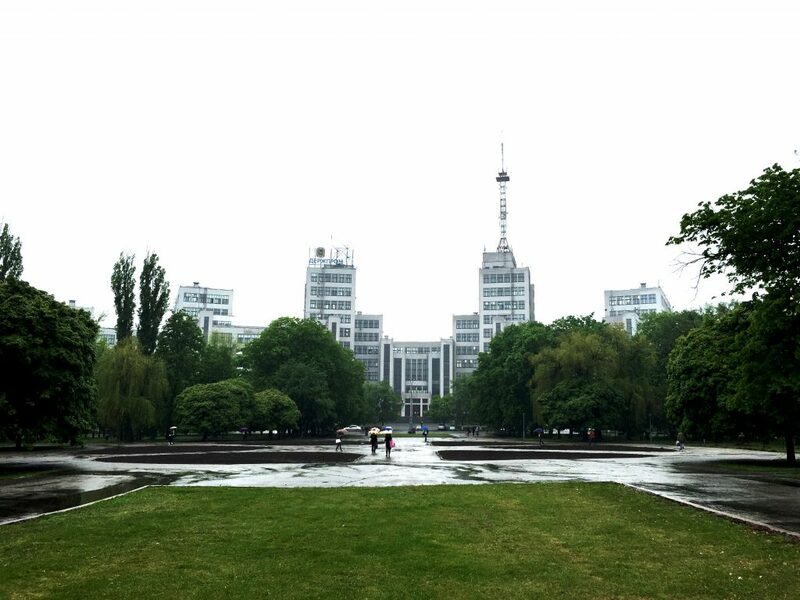 Gosprom buildings were designed and erected for hosting governmental and industrial establishments with required programmatic elements for common usage of departments and employees in late 1920’s. 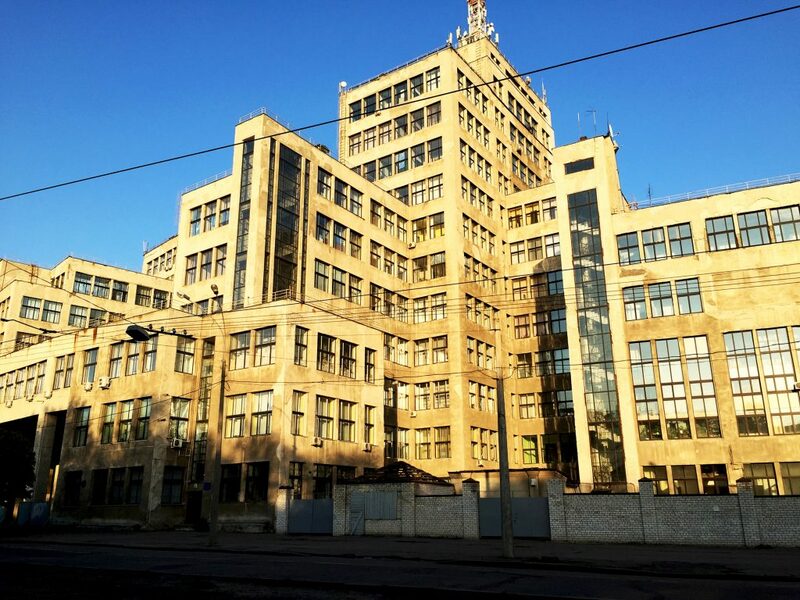 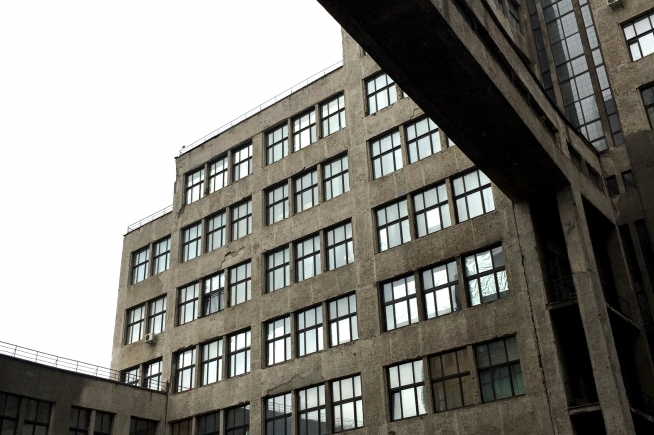 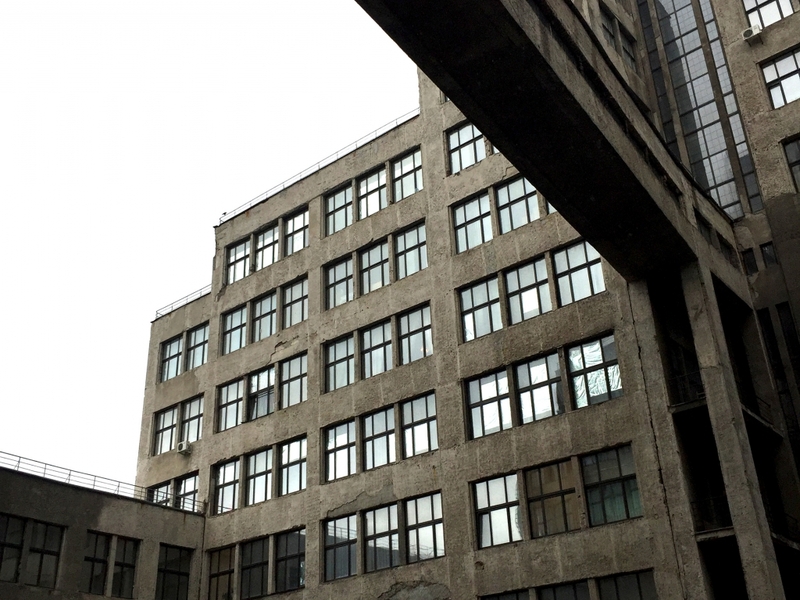 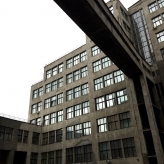 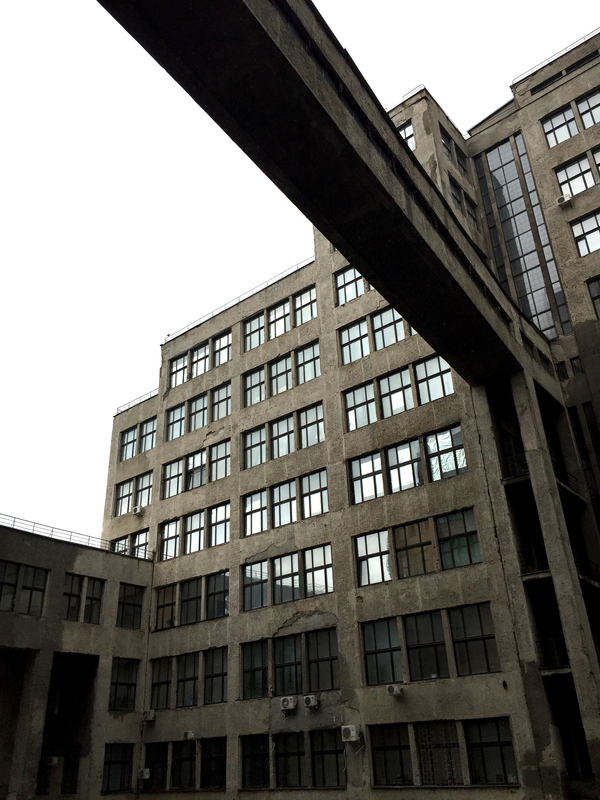 Some physical characteristics such as 63m height (with subsequent TV antenna addition, have reached into 108m), 60.000 m2 office space can be sufficient to emphasize importance of complex not only in Soviet States, but also in continental scale. 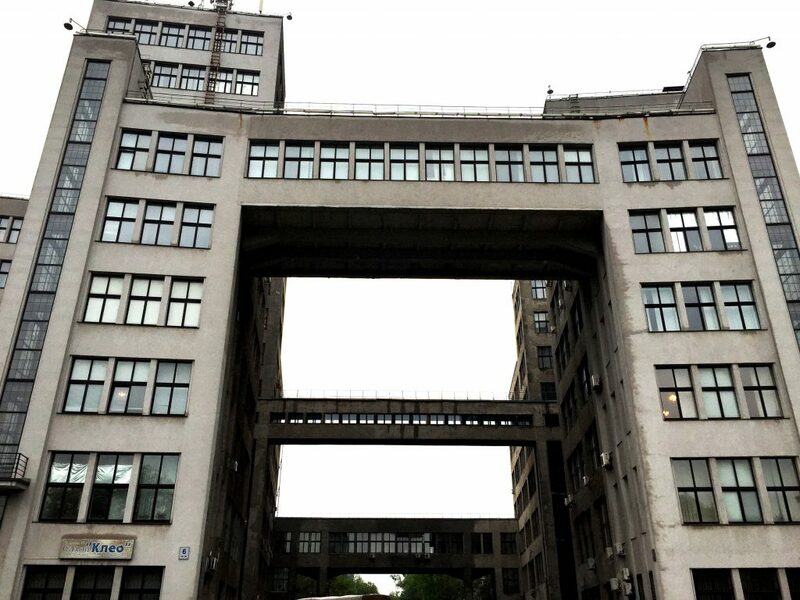 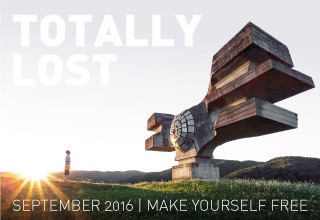 Gosprom title consists of two words’ abridgement such like ‘State (gosudarstvo)’ and ‘Industry (promyshlennost’)’ to summarize that complex contains institutional establishments of already conjoint both fields.